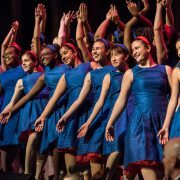 WIT serves the young women and alumnae of the Young People's Chorus of New York City by encouraging mentoring relationships with accomplished women from various professions as part of YPC's College Bound Program. This year's conference theme is Encourage and Engage, and will include networking opportunities and a formal lunch. 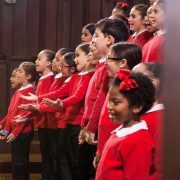 Take an in-depth look at how Francisco J. Núñez and Elizabeth Núñez inspire and equip independent musicians in the Young People’s Chorus of New York City. 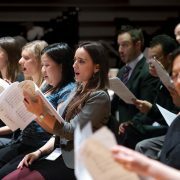 Singers from YPC will demonstrate in a masterclass setting. Get ready! 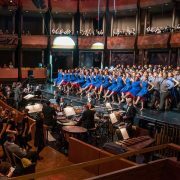 The Young People’s Chorus of New York City and Artistic Director/Founder Francisco J. Núñez are about to hit the Jazz at Lincoln Center stage with a non-stop musical extravaganza in a spectacular celebration of the renowned chorus’s 30th anniversary. 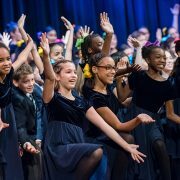 Together with special guests, renowned baritone Lester Lynch and Broadway’s Tony Award-winning, power songwriting duo Lynn Ahrens and Stephen Flaherty, more than 400 young people strong will fill the stage and boxes above with show-stopping production numbers, complete with dazzling choreography, in a program that chronicles their astonishing history and imagines the stunning successes to come. The Young People’s Chorus of New York City conducted by YPC Assistant Conductor Maria Peña returns to the Church of the Intercession to sing the musical prelude in its annual holiday candlelight reading of Clement Clarke Moore’s “Twas the Night Before Christmas” (A Visit from Saint Nicholas). This workshop led by Dr. Janet Galván and Francisco J. Núñez is designed for conductors and teachers who want to explore exciting contemporary compositions and delve deeper into standard repertoire in order to raise the challenge level for their singers. Mark your calendar now for one the most exciting performances on Broadway: YPC’s annual Gala. 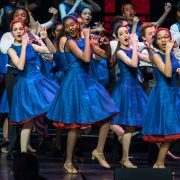 Our annual Gala concert and dinner benefits the 1,600 children of the “irresistible” (New York Times) Young People’s Chorus of New York City and showcases its spectacular production numbers and virtuoso performances, with special guests. 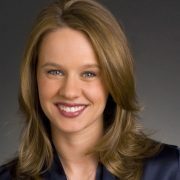 Join us for the Third Annual WIT Conference, where high school-aged YPC choristers and young alumnae will meet and learn from successful women in a variety of fields over a formal lunch, speeches, fashion presentation by Lafayette 148 New York, and panel discussion with special guests Honorable Gale A. Brewer and Rehema Ellis. 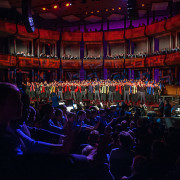 On Monday evening, March 7, at 7 p.m. with every seat in Jazz at Lincoln Center’s Rose Theater occupied, 400 chorus members of the Young People’s Chorus of New York City filled the stage and the balcony boxes above, while YPC Artistic Director Francisco J. Núñez gave the downbeat to The New York Pops, to set the stage for one of the most exciting and successful galas in YPC’s 28-year history.